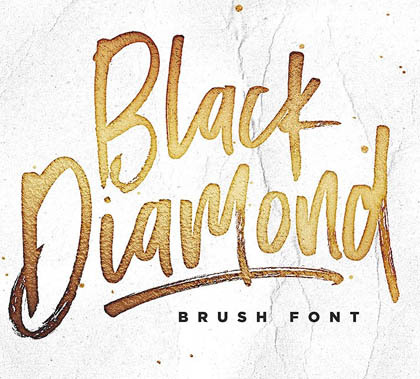 New fonts collection for my great readers and designers. 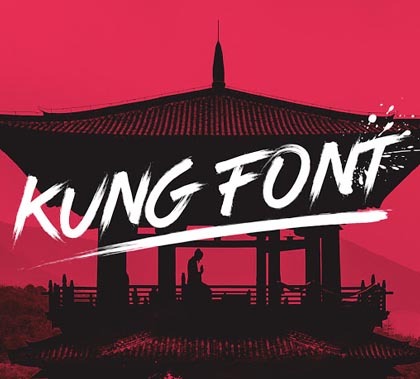 Mostly graphic designers are looking for high quality free fonts for project and we are always trying to share best free fonts for their designs and we always suggest custom designed fonts are a great solution for making your design stand out from the competition. We are understand the requirement of market and gathered best and unique fonts and typefaces for you. Facilities include the design of a new typeface, modification of existing fonts, addition of accents, logo’s and special glyphs. 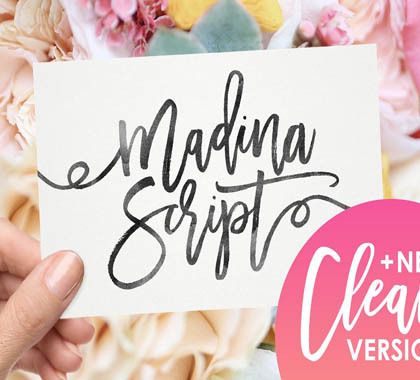 Fonts has always been a fundamental aspect of stylish headlines, but many graphic designers are now making type the centerpiece of their designs. Not only is typography becoming the design, but type is being pushed to the limits by being used in cool new ways such as modern free fonts.